This is a sponsored post in partnership with Hewlett Packard. I was compensated but all opinions are my own. As parents we've all heard it. The incessant whine of kids on holiday break proclaiming, "I'm bored." It gives every parent chills up their spine. Even those who seem to be have a Pinterest board for everything will sometimes find themselves mired in the depths of their children's "holiday boredom blues." Never fear because I know that deep dark feeling. You don't have to curl up in a corner and go to your happy place during this holiday break time because I'm here to help. 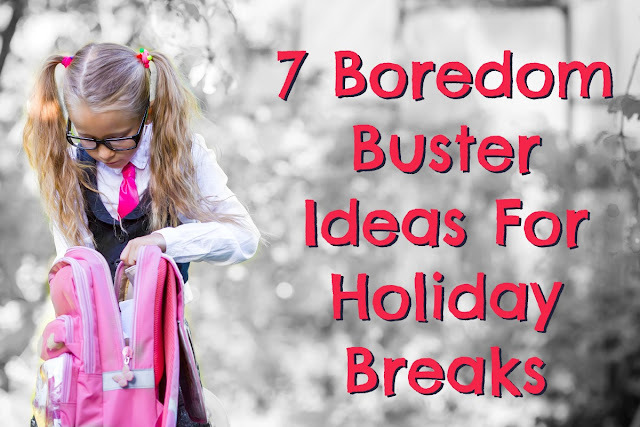 I've come up with seven ideas to help rid your house of the boredom whines. Feel free to share these ideas with friends, call them your own, or tweak them for your family. Just don't send your kids over to my house because I will just load them up with espresso and candy, give them each two kittens, and send them back to you. After all, I've got three kids of my own to wrangle during the break. When I was growing up my brother and I used to build these all the time. We would use heavy books, trophies, and lamps to hold the blankets up. Inevitably it would all come tumbling down on our heads. I recommend using clothespins or some small clamps. These tools will work wonders and make it more stable (and much less painful). 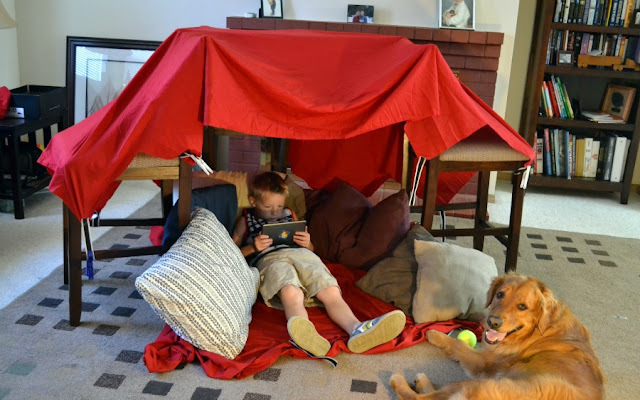 Don't be afraid to spend the night in the fort with your kids, they will remember it forever! 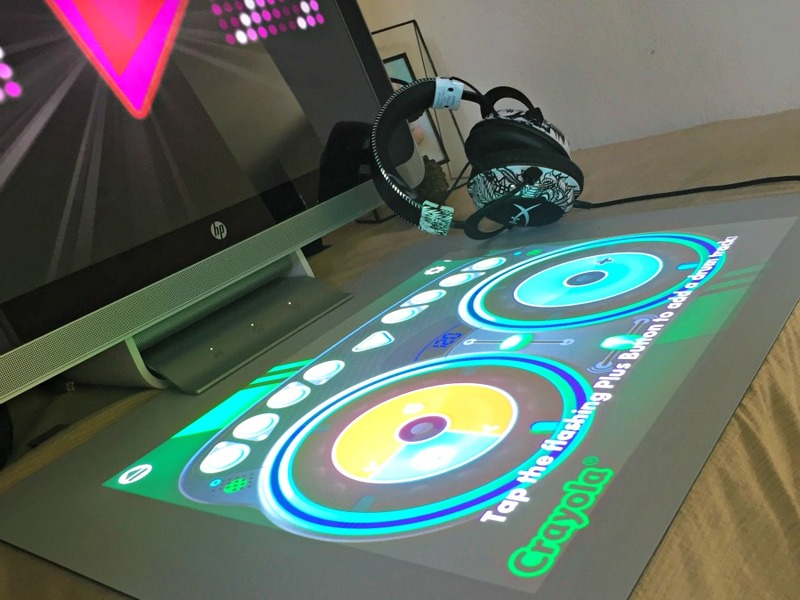 One of the cooler apps I've found is the Crayola DJ app for the HP Sprout Workstation. It is free and has kept my kids busy for long periods of time. They don't even need to know the first thing about being a DJ to make it work. Let them get hands on and make their own music. Seriously though, headphones are an absolute must. Plus, if they have some large headphones it can just add to the DJ experience. This is a great low prep game. Just hide a few things like action figures or stuffed animals. 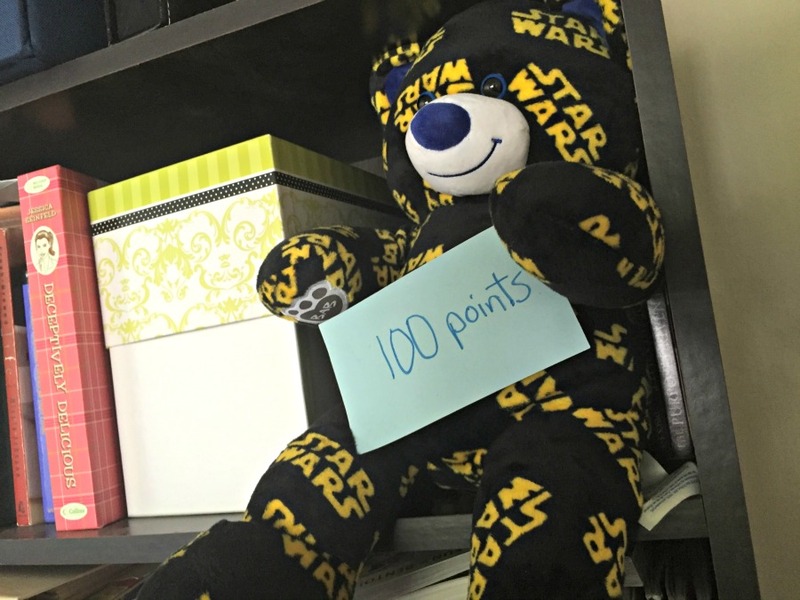 Put notecards on them that tell how many points they get for finding the hidden treasures. They can be placed anywhere in the house, or if it is nice out you can hide them outside. Don't make it too easy or you will spend the afternoon continually hiding the objects and don't make it too hard or they will give up soon after it starts. It is even more fun with multiple people so have the siblings play or even invite some friends over. The kid with the highest point total after everything is found wins. Tip: Make the point value higher (100, 200, 300, etc.) it increases the excitement exponentially. 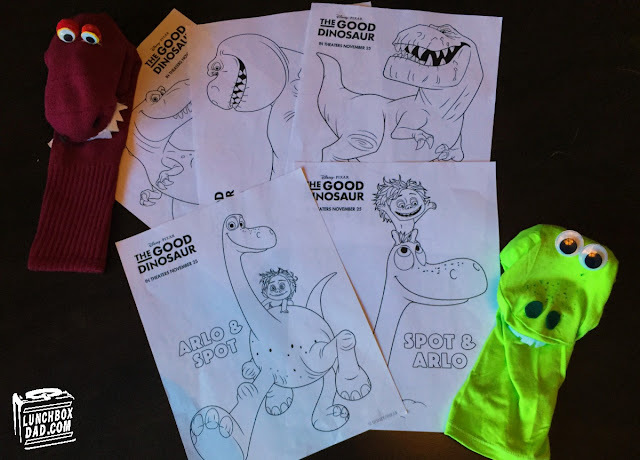 If you do a simple internet search, it will turn up loads of coloring sheets that are easily printed out on your home printer. Just pick your kid's favorite cartoon characters and there are bound to be a plethora of choices. Click HERE to download some pages I was recently given for the new movie The Good Dinosaur. Speaking of movies, give your kids an old video camera to go outside to shoot their own movie with. You can also use an action sports camera that is weather resistant and holds up well to drops. Don't limit them with your own ideas, just encourage them to let their imagination run wild. You might be surprised to see what great (and hilarious) footage they shoot. 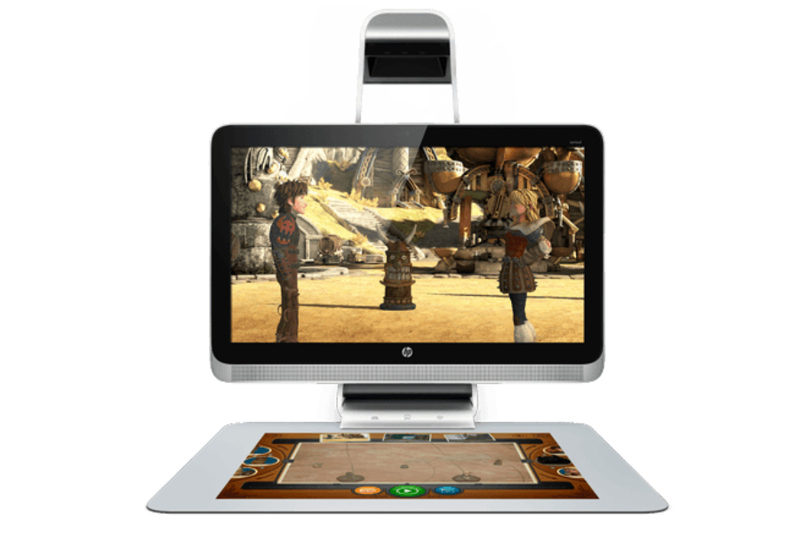 If they want to stay inside try using the free Dreamworks Story Producer app on the HP Sprout. It is easy to learn and they can direct their own How to Train Your Dragon animated film. If you want to go old school get some hot chocolate ready and break out some old puzzles to do as a family. Put the pieces out on a surface where the puzzle can stay setup during the entire break. 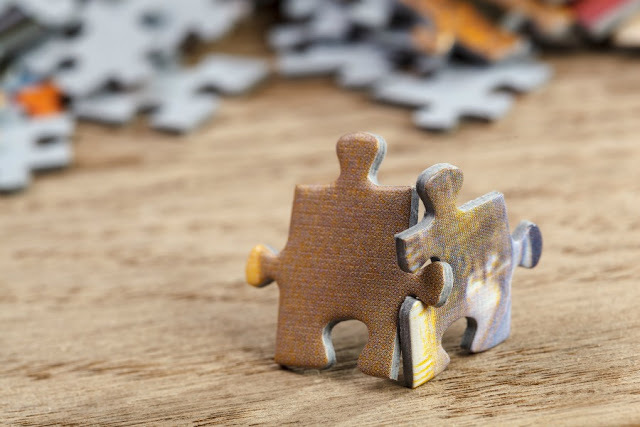 This way the family can do a little of the puzzle at a time and not get bored. If tech is more their thing, the free Spruzzle app on the HP Sprout can let them scan in their own pics and it will automatically create a puzzle for them. You can even choose the difficulty level. 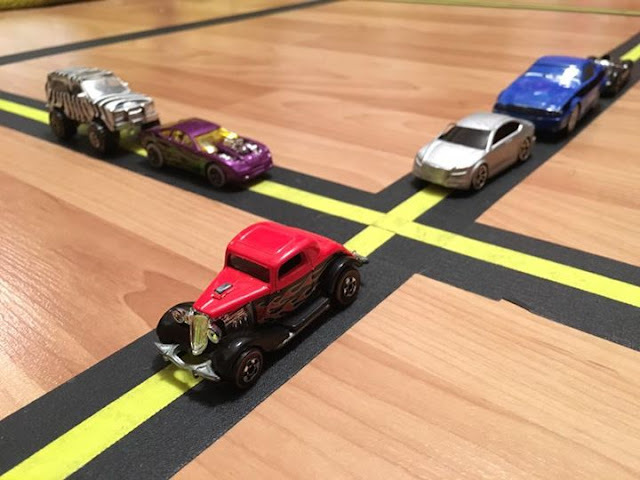 Try challenging your kids to see who can get the fastest time. Use masking, painters, or craft tape to create a simple or intricate race track on carpet or hardwood floors. The nice thing is that the racetrack can be in place for a bit of time but doesn't take up any extra room. Leave it setup all break and the kids can add to it as the week goes on. Once they are done the tape pulls right up to go into the garbage. Bonus points if you make a replica of the one Doc Brown built in the movie Back to the Future. Double points if your kids learn the line, "Roads? Where we're going we don't need roads." So don't let your kids get away with saying they're bored during the holiday break. Between building a fort, creating on the Sprout, or competing with their brothers or sisters, there's always something exciting to do. Remember if you do create something over the holiday break, make sure and share it on social media using #GoMakeThings to inspire others!